Genetic analysis of plant species has long pointed to the lowlands of southwest Amazonia as a key region in the early history of plant domestication in the Americas, but systematic archaeological evidence to support this has been rare. The new evidence comes from recently-exposed layers of the Teotonio archaeological site, which has been described by researchers as a "microcosm of human occupation of the Upper Madeira [River]" because it preserves a nearly continuous record of human cultures going back approximately 9,000 years. In this study, Watling and colleagues analyzed the remains of seeds, phytoliths, and other plant materials in the most ancient soils of the site as well as on artefacts used for processing food. They found some of the earliest evidence of cultivated manioc, a crop which geneticists say was domesticated here over 8,000 years ago, as well as squash, beans, and perhaps calathea, and important tree crops such as palms and Brazil nut. They also saw evidence of disturbed forest and a soil type called "Anthropogenic Dark Earths" which both result from human alteration of local environments. 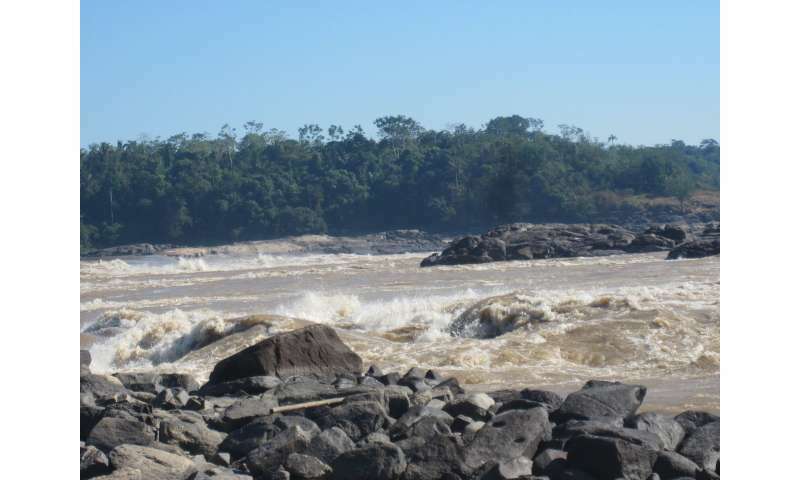 Watling notes: "This discovery at the Teotonio waterfall in Southest Amazonia is some of the oldest evidence for plant cultivation in lowland South America, confirming genetic evidence".